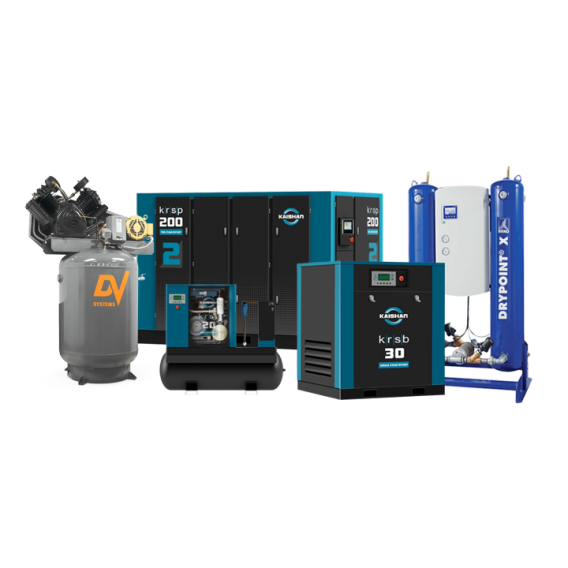 Compressed Air Equipment™ is a leader in servicing industrial air compressor equipment in the Philadelphia Region. After four decades we have grown to provide service for 1000+ industrial businesses throughout NJ, PA, DE, and MD. We provide elite service & sales and serve the small business needs on up to the largest manufacturers and businesses in the nation. The Air Compressor industry has changed dramatically over the last five years. Sadly, almost ALL of the major name brand compressor manufacturers have cheapened their products to an unbelievable low. 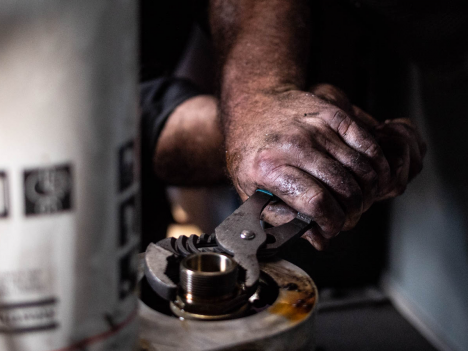 They’re designed to be efficient on paper with innovative technology and designs, but unfortunately with total disregard to build quality, reliability, and longevity. Exclusively, Compressed Air Equipment now has the solution to this problem. We're Hiring Industrial Field Service Technicians!